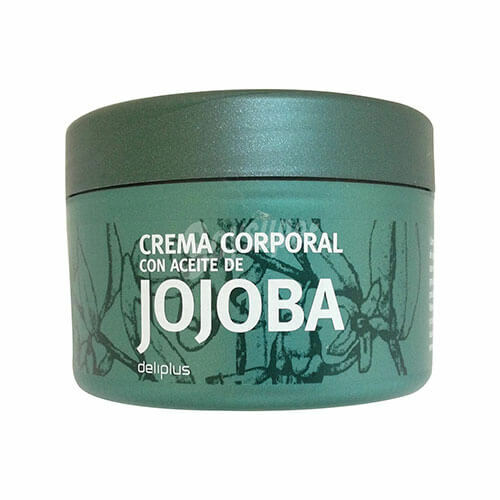 A nourishing cream with jojoba oil and rich in ceramides which restore the balance of skin and deeply moisturize with a restructuring effect. Jojoba oil is a natural essential oil, which is produced from the seeds of the jojoba tree. This odorless oil is already widely used as an ingredient in many beauty and cosmetical products around the world. 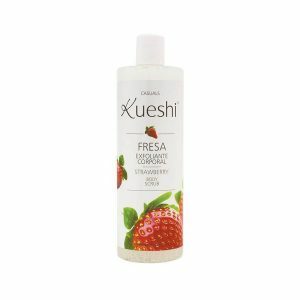 This body cream is enriched with Vitamin E and Shea. Gives a soft and pleasant feeling of wellbeing. 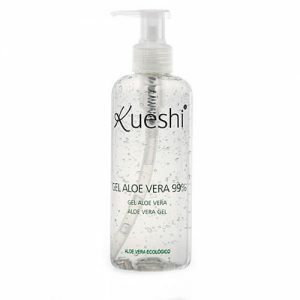 It is absorbed quickly, protects and nourishes the skin. 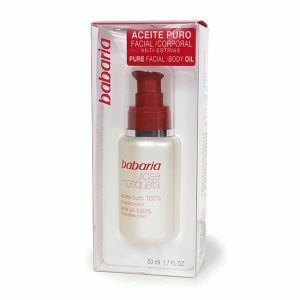 Gently massage until completely absorped, particularly in the dry parts of the skin.